Union Public Service Commission has announced the Recruitment for the Civil Services Posts. Candidates can apply online on or before 06-03-2018. Candidates should have graduation from a recognised university. 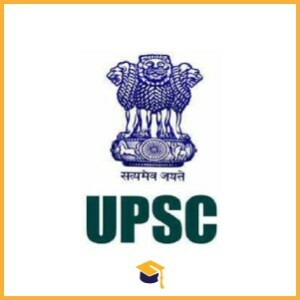 Candidates can apply online through the official website www.upsc.gov.in on or before 06-03-2018.